As another Minnesota winter arrives, you will want to make sure that your home is able to withstand the snow and low temperatures. Handling the maintenance steps below can prevent the need for expensive roof repair and other fixes during the winter months. Exterior repairs in the depths of winter can be stressful as weather and cold temperatures sweep through Minnesota. It is a good idea to find out whether roof repair is necessary before the first snowstorm. Your roof is vulnerable to damage from branches that break under the weight of snow and ice. If your roof has weak spots or other issues that are not discovered and dealt with before the start of winter, you could find yourself dealing with some very costly repairs. An inspection can uncover any weaknesses in your roof before the severe weather hits, thus allowing you to get head start on your roof repair. Winter condensation in your attic can result in mold and mildew. Condensation is a major problem in attics that are not adequately insulated. Many older homes do not have the amount of insulation required by modern building codes. Your attic is one of the areas that a professional contractor should check so that problems can be remedied before winter. Windows should be checked for cracks to determine which ones need to be replaced. If your windows are older or lack insulating properties, it may be a good idea to replace it with a newer and more energy efficient one. Single-pane glass windows may be replaced with double or triple-paned versions. This will help to lower the cost of heating your home by reducing heat loss. The most important step in maintaining your HVAC system is to keep it clean. This involves changing filters regularly during the winter. It is best to do this at least once every two months. You should also have your system professionally inspected before the cold weather starts. A professional can ensure that your system works efficiently over the course of the winter. 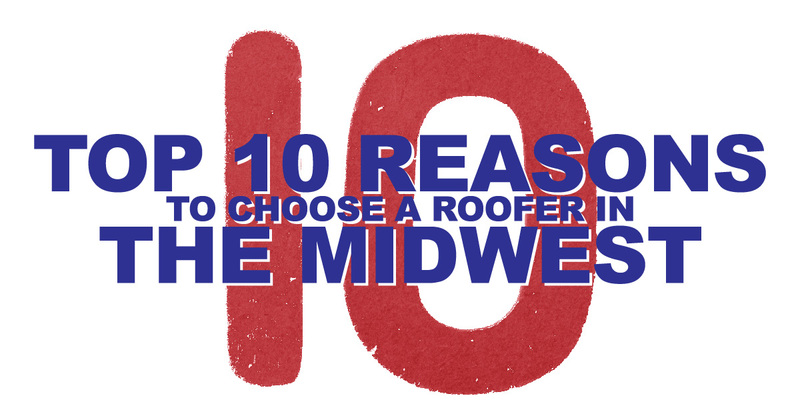 If you are concerned about your roof’s readiness for the winter, contact us at Midwest Exteriors Plus. We have provided winter home maintenance to residents in the Minneapolis/St Paul area for over 40 years.